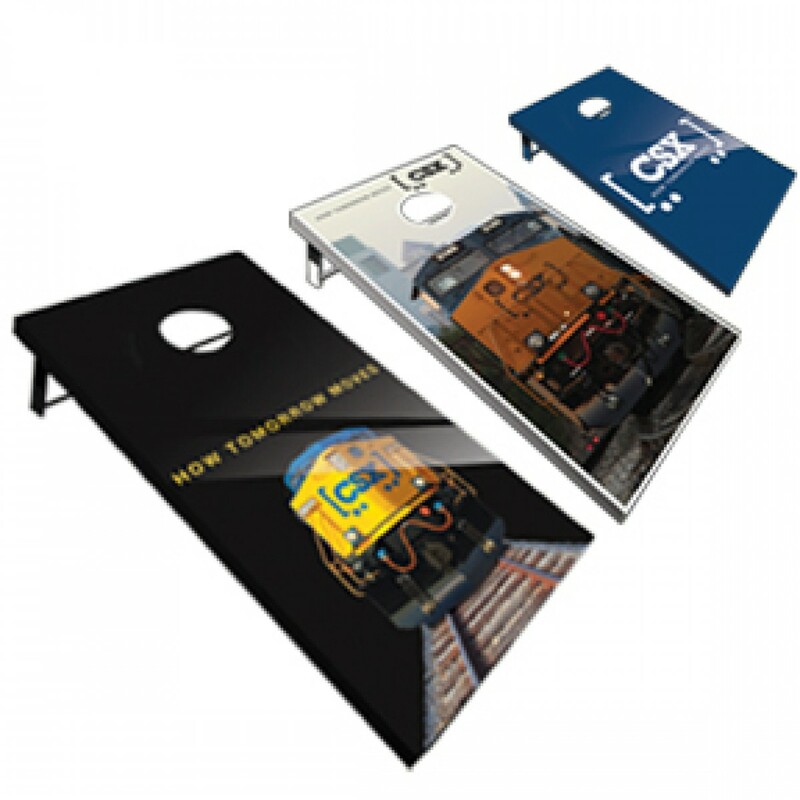 CT2252 - Official, regulation size boards and bags! ACA compliant. Durable, inexpensive and quickly shipped to you in days. Includes 8 bags , 4 blue and 4 yellow. Select one of our stock graphics or call for custom ordering! 800-422-6222.